Mankell is among my favorite writers. This melancholy novel captures the reality of aging, loss, mortality, and solitude, as well as our connection and distance from other people. 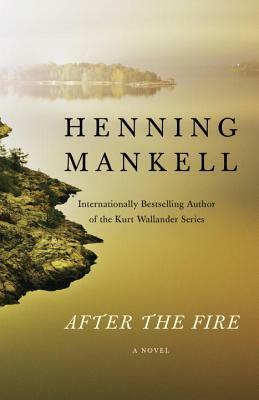 A beautiful final novel from one of Scandanavia's finest writers.